When I first started this blog, I wasn't really sure what I was going to write about, or how frequently. Over the last few years, I seem to have settled in to a more-or-less weekly posting schedule on a variety of topics - digital media, current events, and the odd bit of personal news. Those personal events have been keeping me from my regular schedule. Aside from Skipper's death, I also started a new job at Sony Network Entertainment in January of this year. This job is perhaps the most challenging and exciting thing I have embarked on since the original Rhapsody. It's also been quite demanding - in the first 30 days, I have traveled almost every week, including a stint in London for the last 6 days. One side effect is that it is highly unlikely there will be an Anu album for the RPM project this year. I guarantee I am more disappointed about this than the 3 people who listen to my music are ;-) I hope to offset some of that disappointment by getting my last 2 records "Reflection" and "The Ghost Town" fully released. 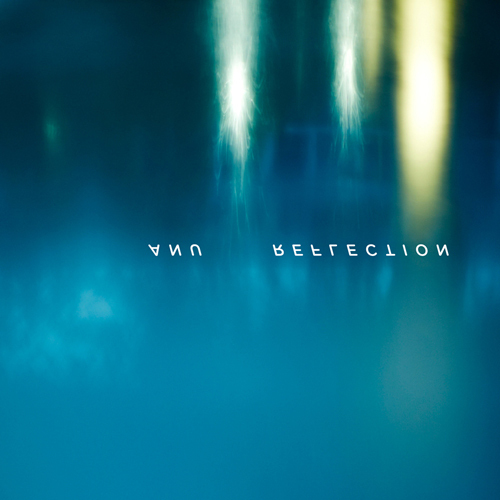 "Reflection", written and recorded in 2010, is available now as downloads from Google's Music Store. If you're not in the USA, contact me directly and I will tell you how you can get it. "The Ghost Town", written and recorded in 2011, is up next. And I'll be making all of my current catalog available across all major music services shortly. I also plan to return to a regular writing schedule. Thank you for your attention and support. Please stay in touch.